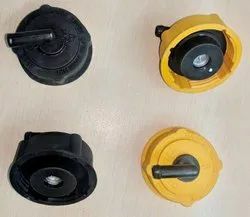 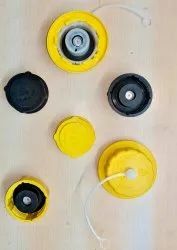 Surge Tanks Caps also known as Plastic Pressure Cap are generally fitted on the DAT tank or the Surge Tank of the Cooling system.The fitment of these caps are based on the thread dimension sof the tank on whihc they are fitted. 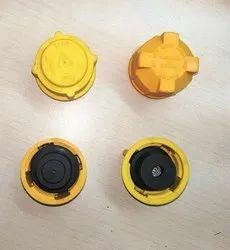 The raw material used in these caps is Nylon along with other rubber and spring components. 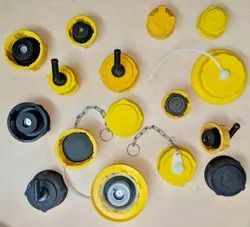 We design and manufacturer b that are rugged in design and require no adjustment. 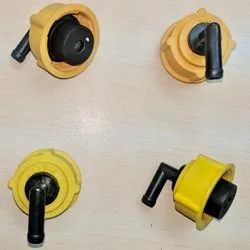 The Plastic Radiator Pressure Caps keeps the coolant from sloshing out of the Radiators and it maintains a positive pressure in the cooling systems of automotive vehicles.